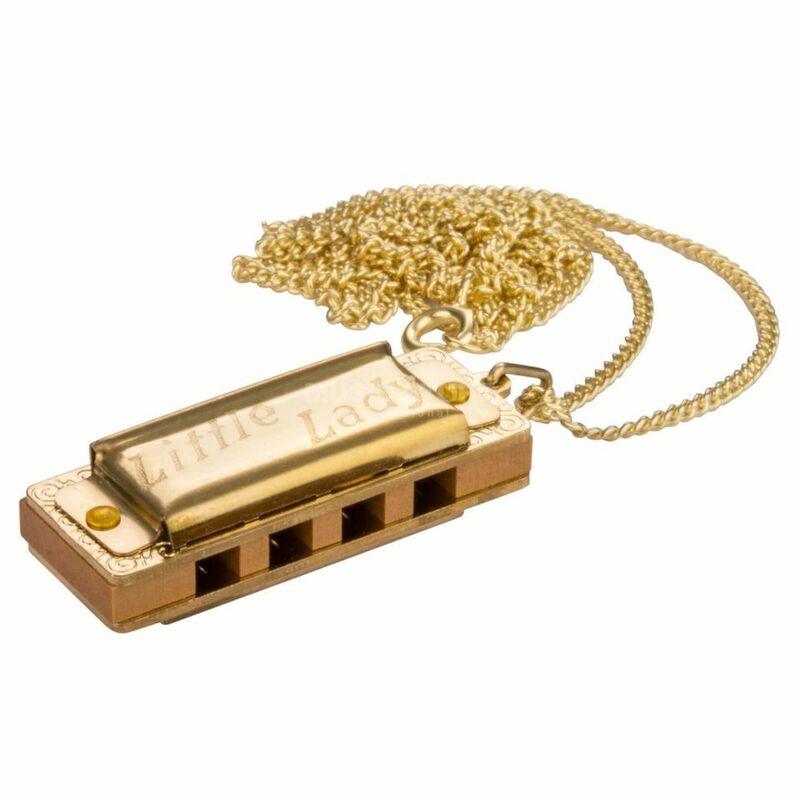 The Hohner Little Lady 8-Tone Mini Harmonica is a miniature harmonica that not only makes a great gift but has a tonal range of one full diatonic octave allowing them to be completely playable (even under conditions of weightlessness). The Little Lady‘s extraterrestrial premiére took place on December 16th 1965, when astronaut Walter Schirra smuggled one on board the Gemini 6 and surprised ground control with a spirited rendition of "Jingle Bells“. With an overall length of only 1.38” it is the smallest playable series manufactured harmonica in the world (or out of it).